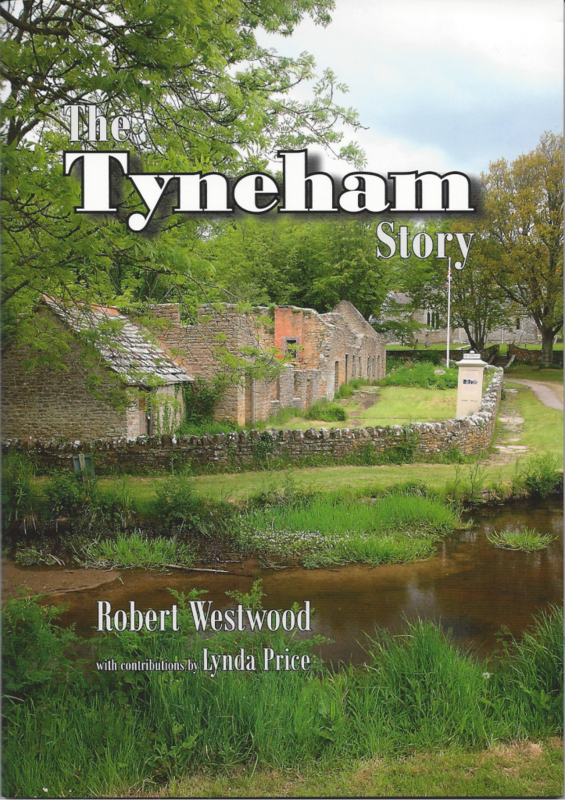 Includes lots of illustrations - over 20 old images plus some glorious colour images of Tyneham today. At £3.99 it's a bargain! Great for potential visitors and the Tyneham converted alike!